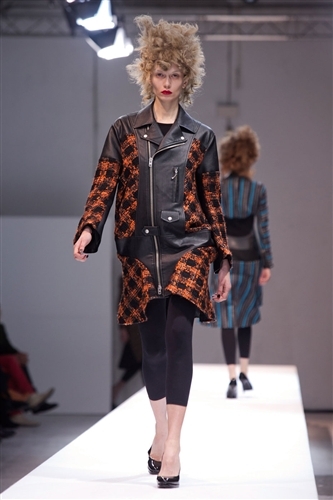 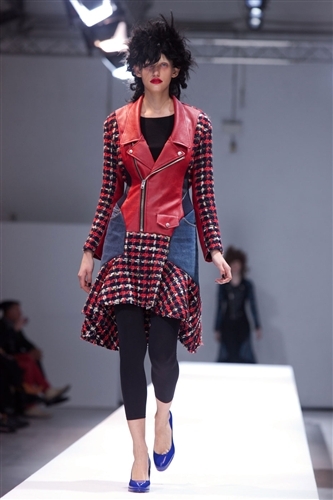 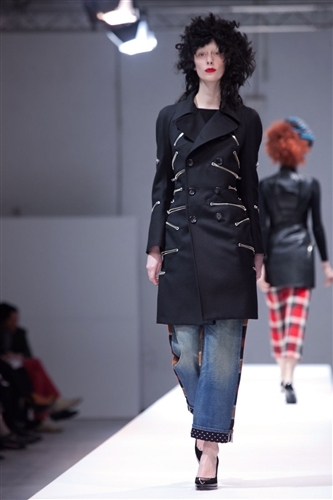 Junya Watanabe very skillfully combined elements of punk and biker in a stylish mash up that decided another successful collection for the designer. 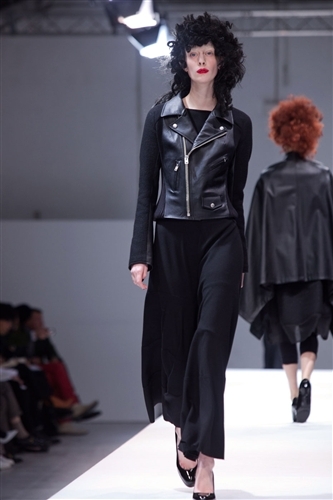 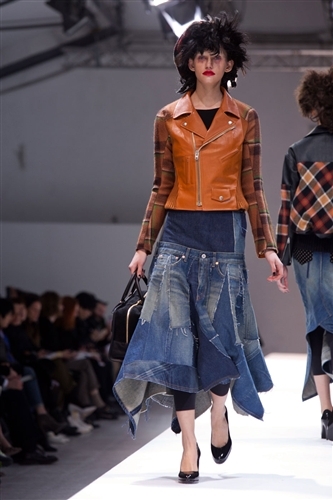 The stand out piece from the designer was without a doubt the biker jackets, already a cult item in the fashion work Junya put his own spin on the classic and made them even more covetable than before. 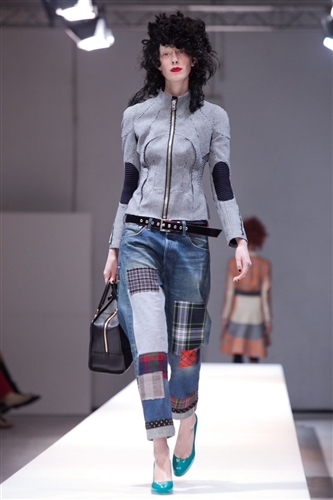 The collection felt very casual, however the intense combination of contrasting fabrics and textures gave it an unprecedented youthful, cool look. 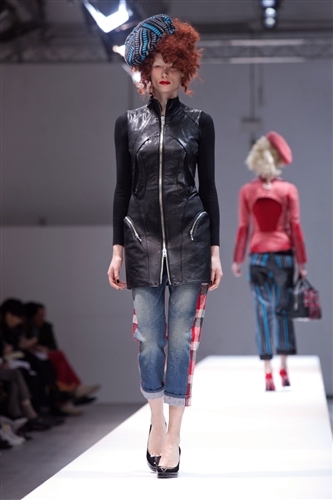 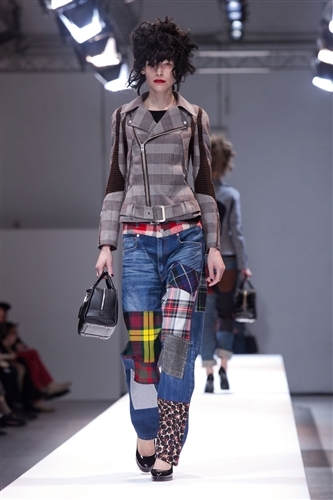 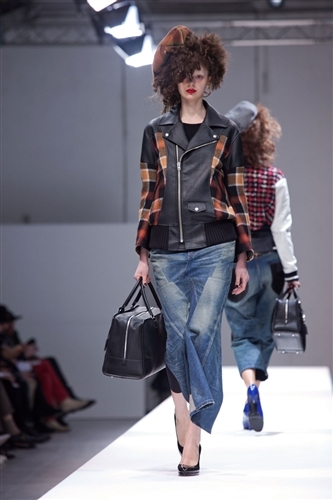 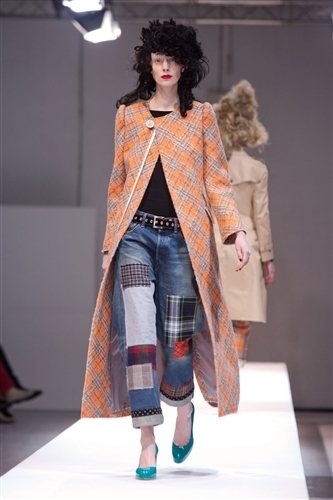 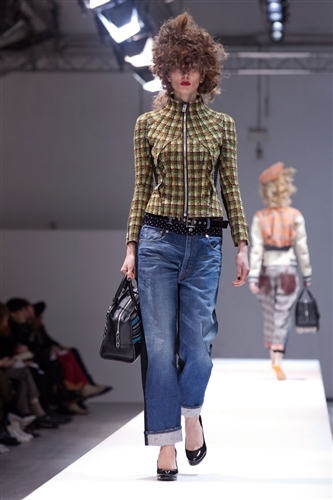 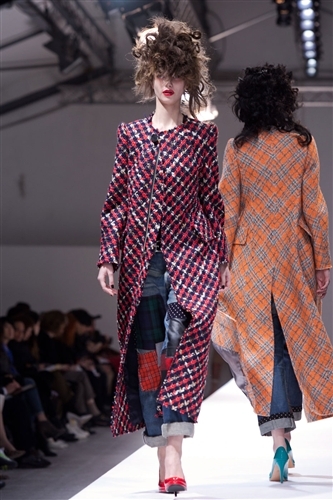 Junya mixed together different denims, leather, leopard print and tartan, though is sounds like a recipe for sartorial disaster it was in fact a spectacular, all be it edgy, success.